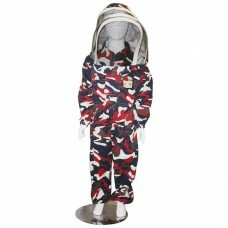 Camouflage Kids Beekeeping Suit1. Material: cotton2. With veil and zipper3. Available size: XS, S, M.. 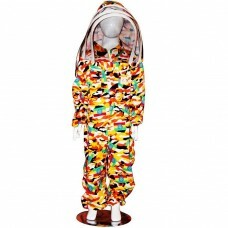 Colorful Kids Beekeeping Suit1. Material: cotton2. With veil and zipper3. Available size: XS, S, M, .. Girls Beekeeping Suit1. Material: cotton2. With veil and zipper3. Available size: XS, S, M, LKids Be.. Kids Beekeeping Suit1. Material: cotton2. for kids 7-14 years old3. Color: white.. 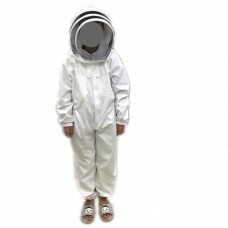 Kids Beekeeping Suit with Round Veil1. Material: cotton2. With round veil and zipper3. Available siz..
Light Camouflage Kids Beekeeping Suit1. Material: cotton2. With veil and zipper3. 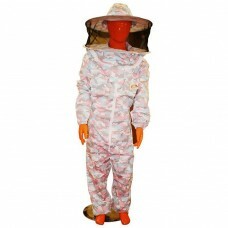 Available size: XS..
Standard Beekeeping Suit1. Material: cotton2. With veil and zipper3. 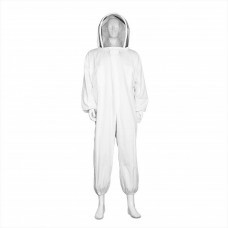 Available size: L, XL, XXL..
Ventilated Beekeeping Suit1. Material: cotton2. 3 layers mesh, ventilated3. 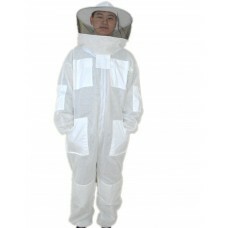 Available size: L, XL, X..
Ventilated Beekeeping Suit with Round Veil1. Material: cotton2. 3 layers mesh, ventilate3. Available..